Hope International University | About HIU - HIU Named a "Top Counseling School" in U.S.
HIU’s online Bachelor of Science Degree Program in Human Development has been named among the Top 30 Online Counseling Degree Programs, ranking #19 in the nation by TopCounselingSchools.org. 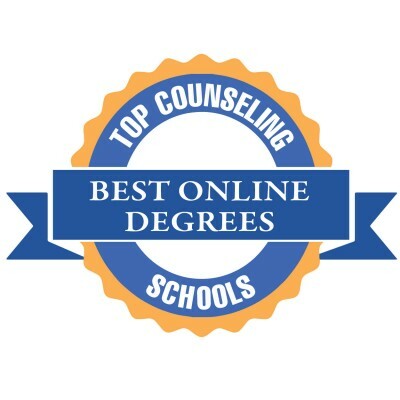 The purpose of TopCounselingSchools.org is to contribute to the academic mission of higher learning institutions by providing pertinent and objective information that counseling students and professionals find relevant to the field of counseling. Hope International University offers an online B.S. in Human Development with concentration options like Community Mental Health and Counseling aimed for psychology and counseling students. The 120-credit program covers a wide range of topics like counseling theories, abnormal psychology, mental health interventions, case management, and consultation. Students also gain a diverse set of marketable skills in counseling, teaching-related professions. Graduates go on to work in varied settings where they can apply their counseling knowledge combined with humanities and the Christian worldview to help people.